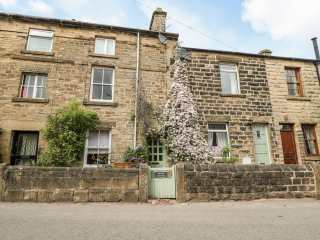 Found 7 holiday rentals in Eyam. 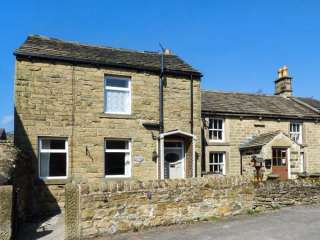 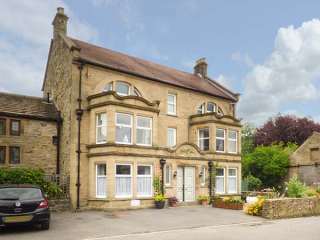 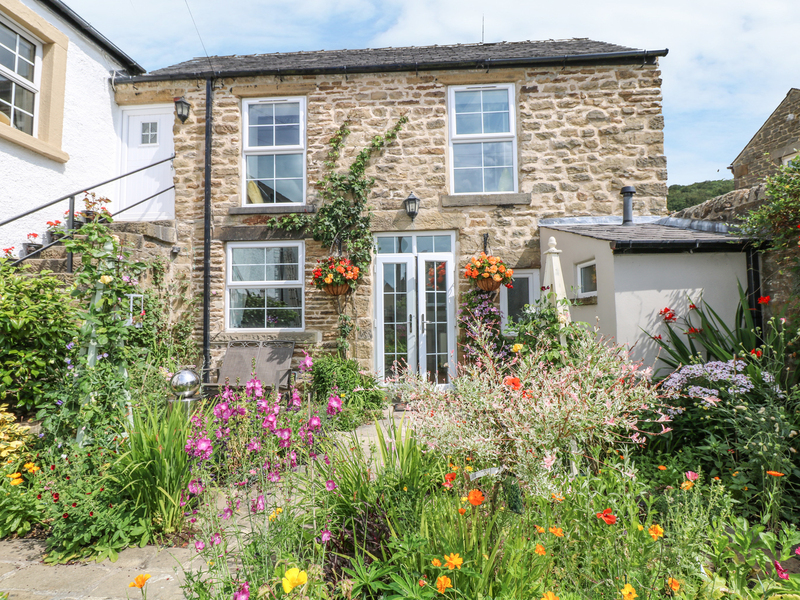 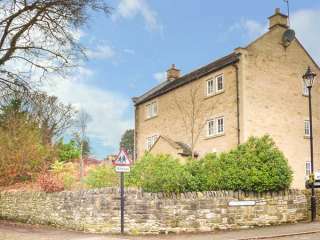 "A lovely duplex apartment, set over the second and third floors of a former coaching inn, situated in the historic village of Eyam, in the Peak District National Park and sleeping four people in two bedrooms. " 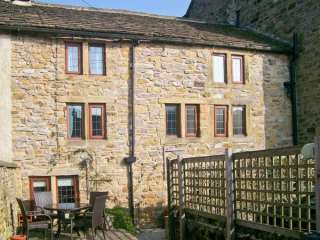 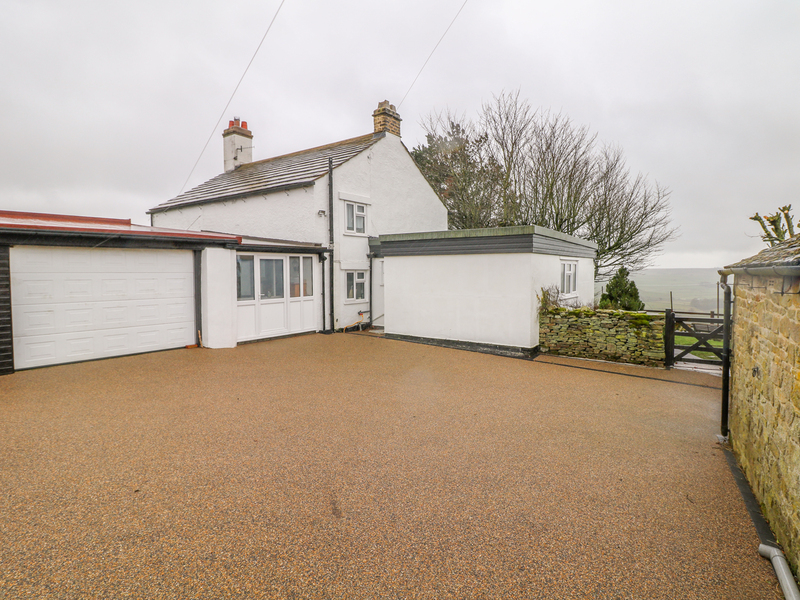 This semi-detached cottage in the village of Eyam in the Peak District can sleep two people in one bedroom.